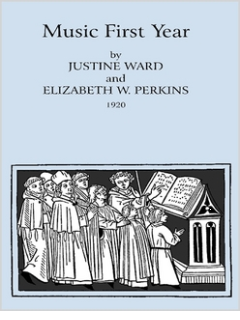 This is Fr. 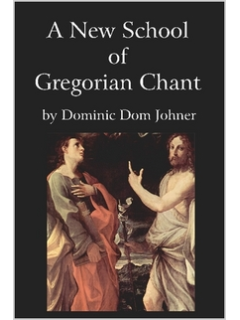 Dominic Johner’s practical guide to chant, a classic since it was first published in 1912 with the English translation appearing in 1925. 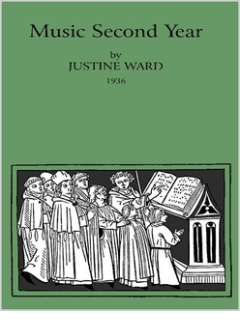 It is meant not as an academic treatise (though the research here is extraordinary) but as a training manual for a higher level of singing. 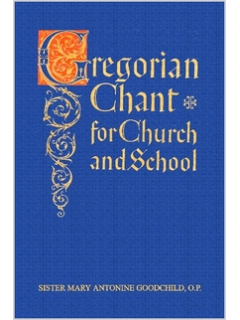 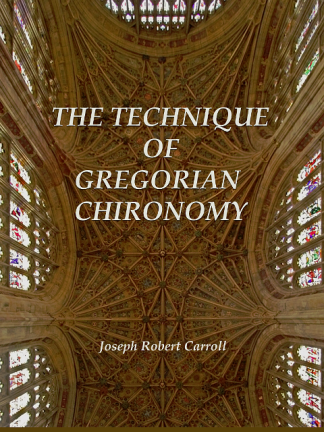 The goal of the book is to help the singer render Gregorian chants worthily, and in true artistic style, especially in the Liturgy, and to kindle enthusiasm for this glorious music.